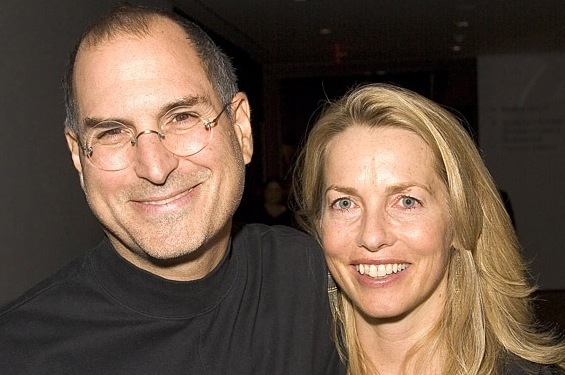 President Obama has exercised a tradition of honoring national heroes by inviting the late Steve Jobs’ wife Laurene Powell Jobs, to the State of the Union address on Tuesday, reports Vanguard News. The visionary executive’s widow will join First Lady Michelle Obama in her box in the House of Representatives, according to a release from the White House. Powell will be joined by Warren Buffet’s secretary Debbi Bosanek as a nod to the billionaire’s complaint about the level of taxes paid by his employees being higher than his own, Mark Kelly, the husband of Gabrielle Giffords, a representative who was wounded in a shooting last year and Mike Krieger, the co-founder of Instagram. The late Jobs was a proponent of using Apple products in education and Apple recently held an event in New York City to promote inexpensive digital textbooks and a new authoring tool. Education is one of the themes of the President’s address to the nation today. The tradition of honoring those considered heroes was started by Ronald Reagan who invited a man named Lenny Skutnik to attend in 1982 after he rescued a passenger of a crashed airliner. The address will be streamed live on the President’s website here.